I like to feel fancy. When I’m sitting in my purple robe trying to recreate the cast of Grey’s Anatomy on Sims4 while watching Grey’s Anatomy, while wearing my I Love Grey’s Anatomy shirt, I need a little something to make me feel poised. 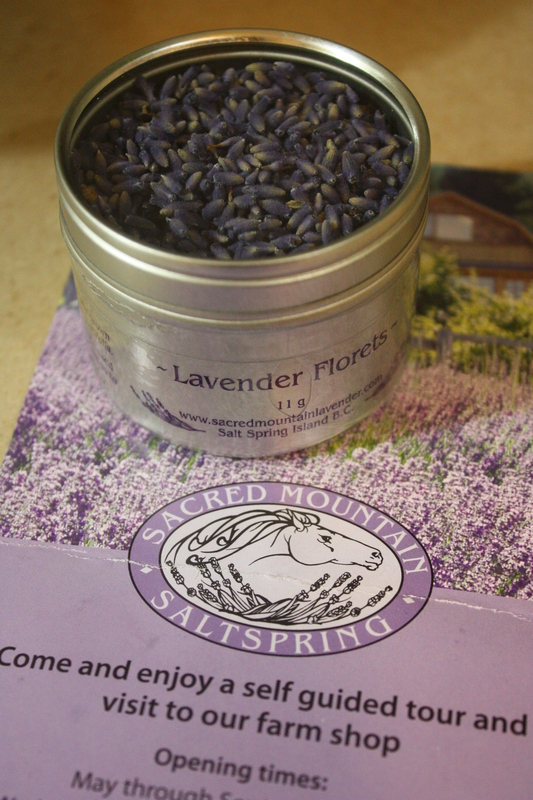 I bought my lavender florets from Sacred Mountain Lavender for $10. It was the best smelling parcel I’ve ever gotten. 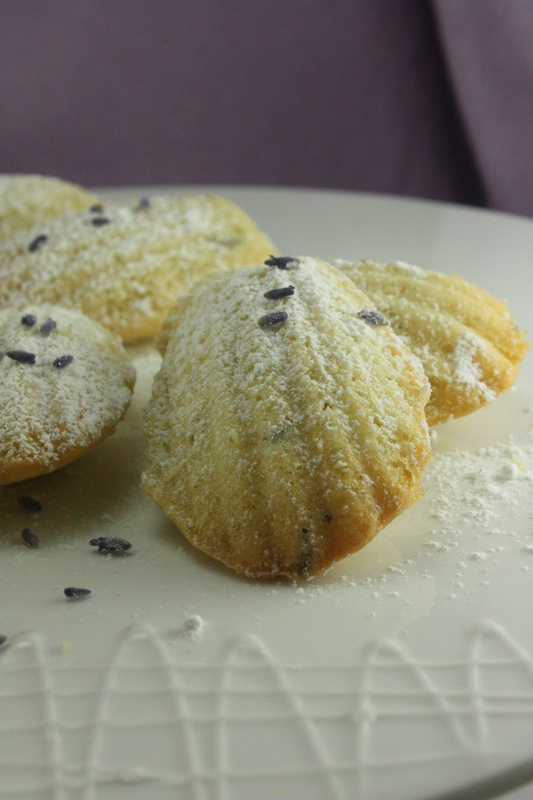 These madeleines (which are small cakes, by the way) are fragrant, delicate, light, and should probably be eaten with an upturned pinky finger. And a white glove. I bet that the ladies from the movie Titanic ate them, like Rose’s bitchy mom and the Unsinkable Molly Brown. 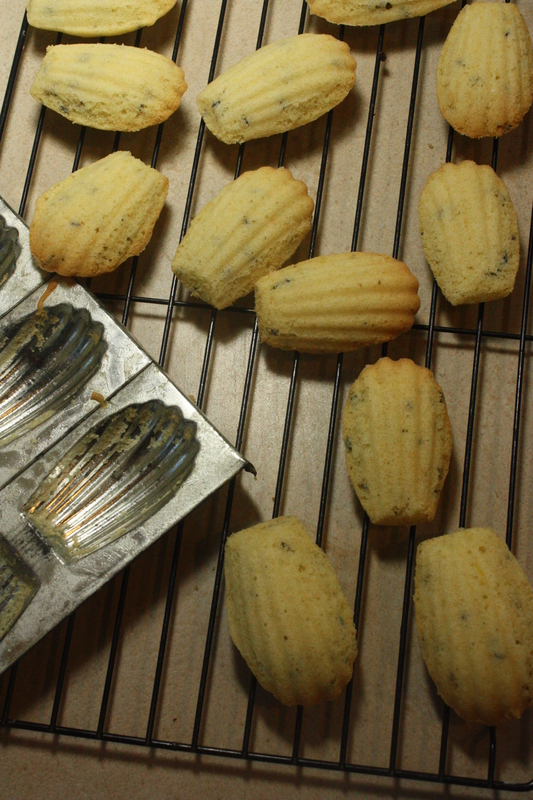 Which lady would you eat your madeleines with? Sound off in the comments below! 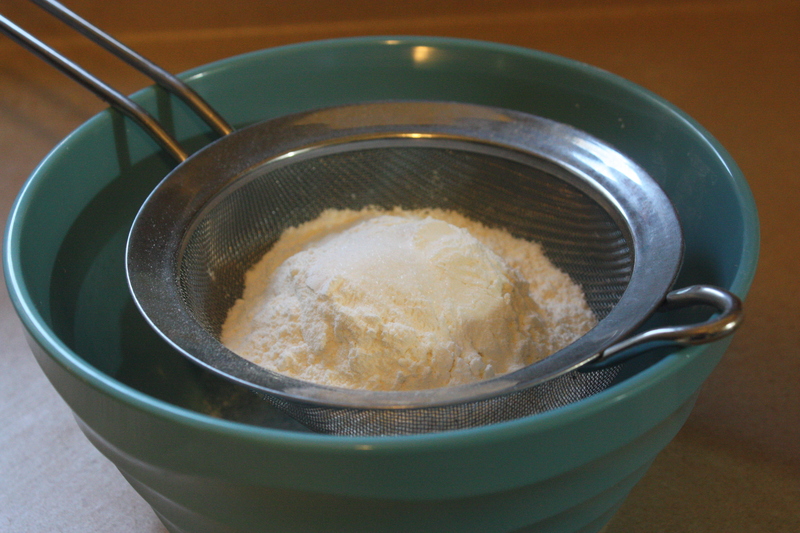 Sift dry ingredients into a medium sized bowl using a fine mesh sieve. 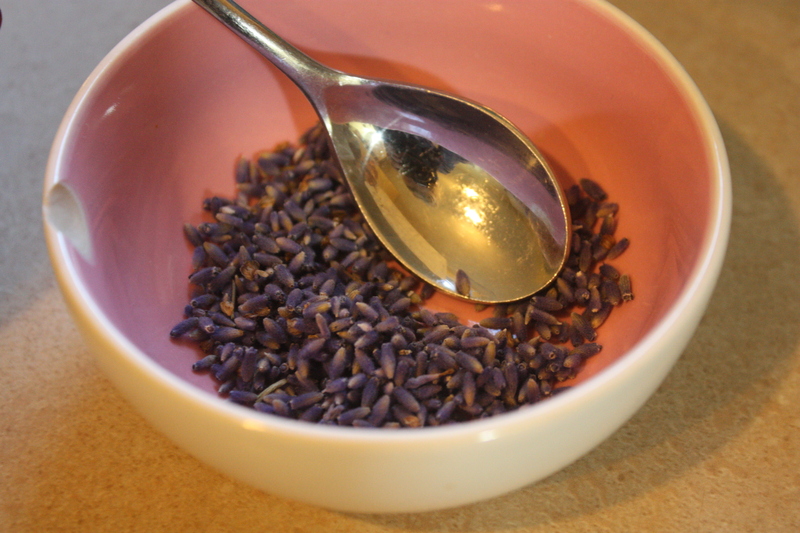 Use the back of a spoon to crush the lavender so that it gets all smelly and yummy. PS the bowl is supposed to be chipped it’s a new style of bowl. I invented it. By accidentally chipping the bowl. 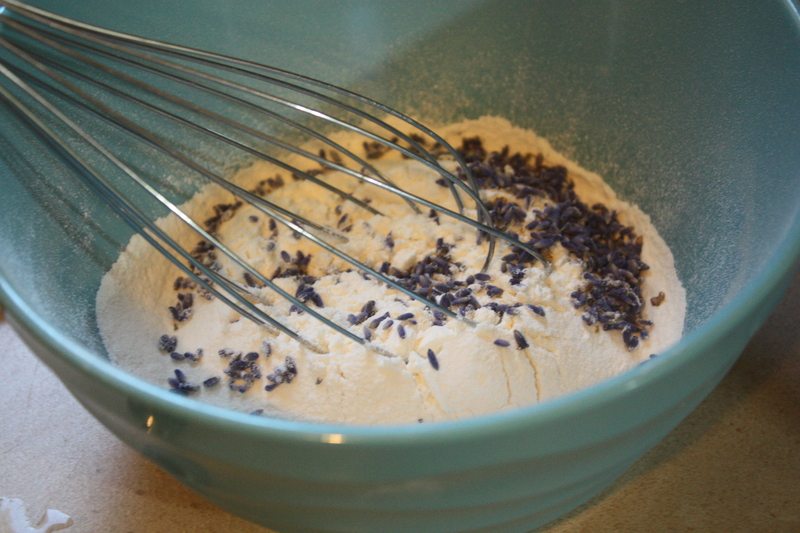 Mix the lavender into the dry ingredients. 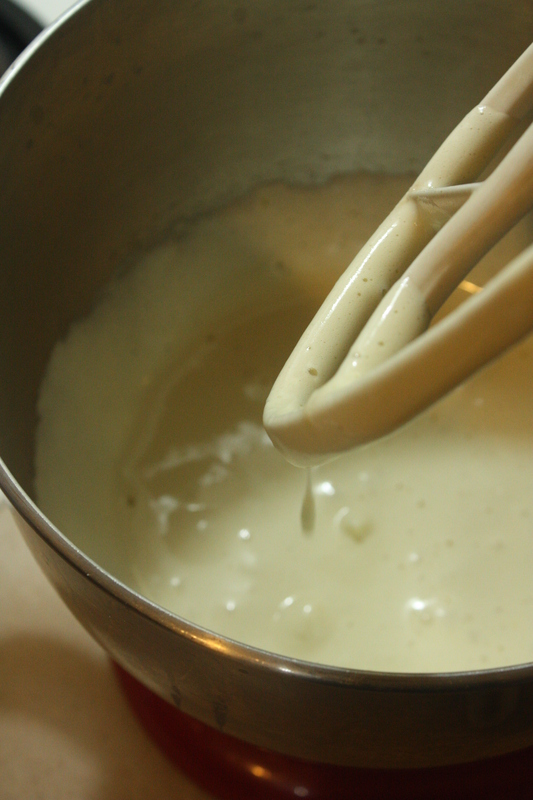 Beat the sugar, eggs and vanilla together on medium-high speed until light and fluffy, about five minutes. 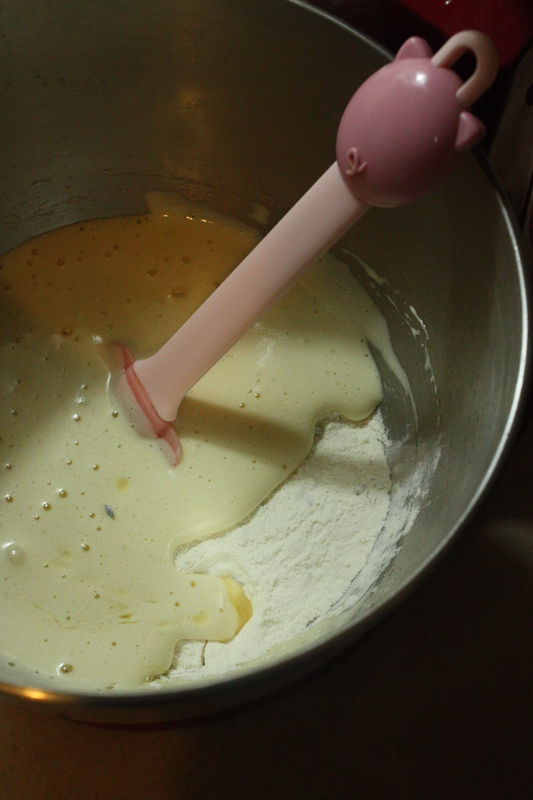 Add flour mixture and melted butter. 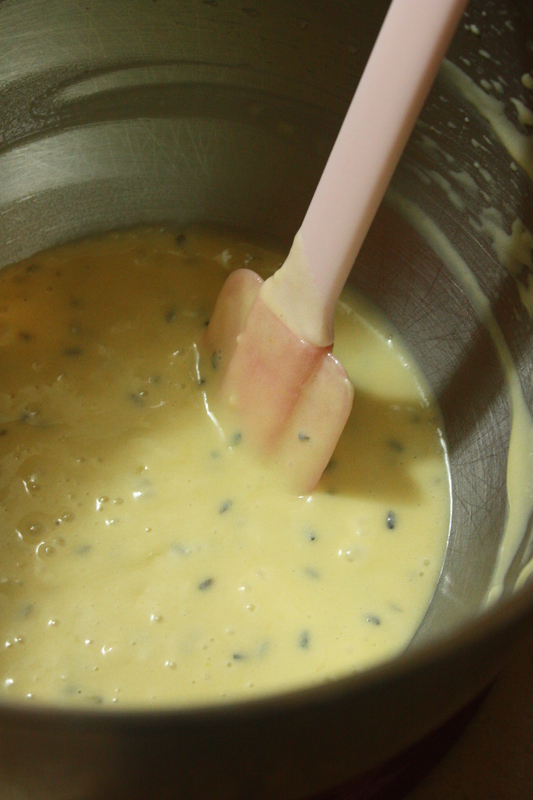 Gently fold the mixture into itself with a spatula until well combined. 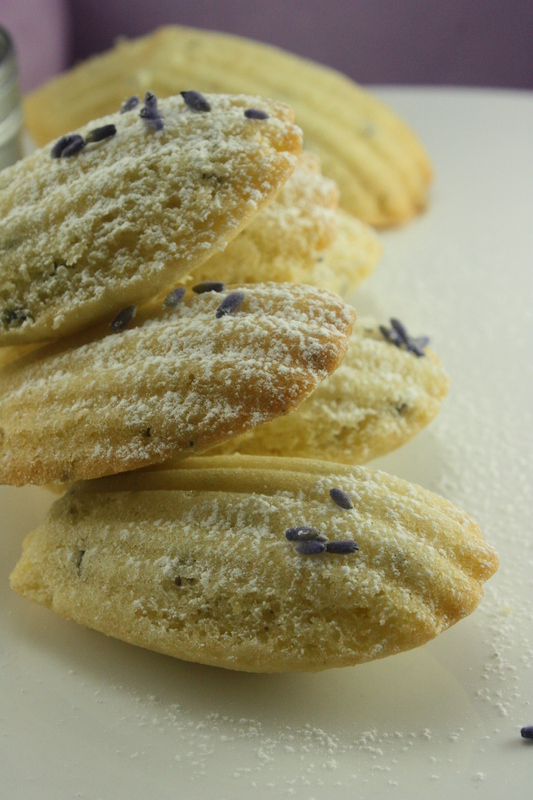 Don’t leave any flour chunks in there. That is not fancy. 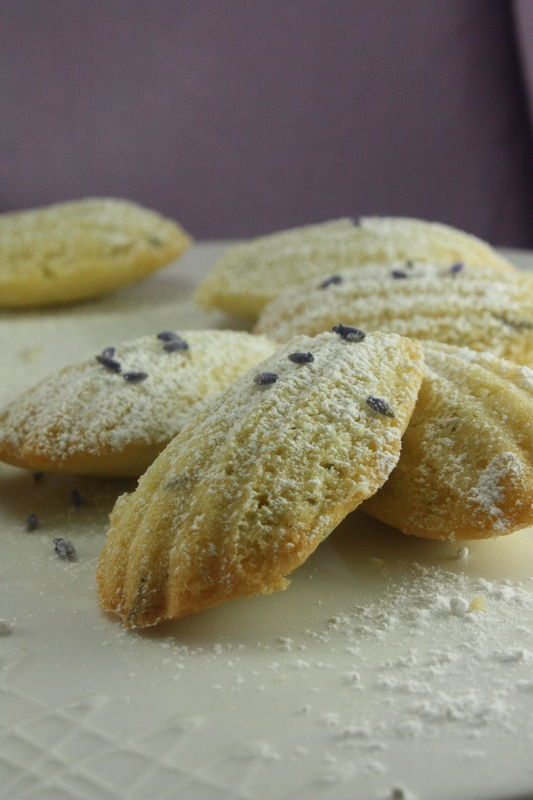 Butter the madeleine pan(s) and dust with flour. 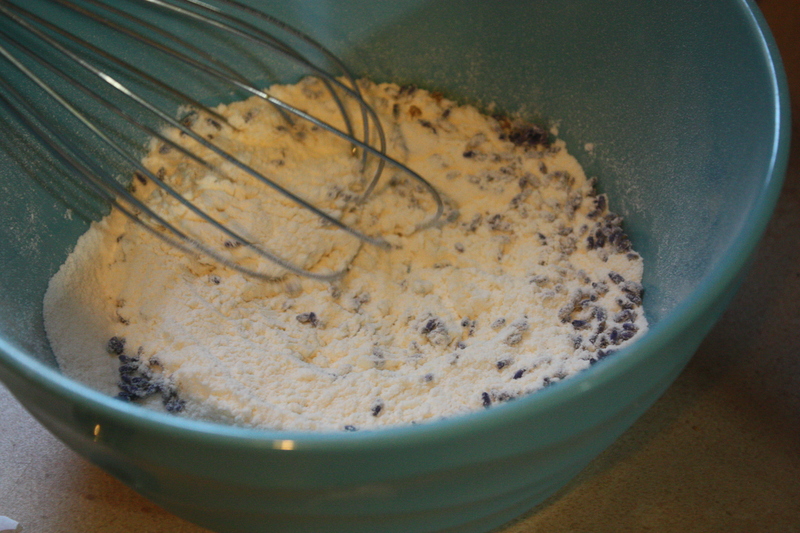 Using a spoon, fill almost to the top. You’ll notice I filled them to the top. Again, this is the blog where we make mistakes. 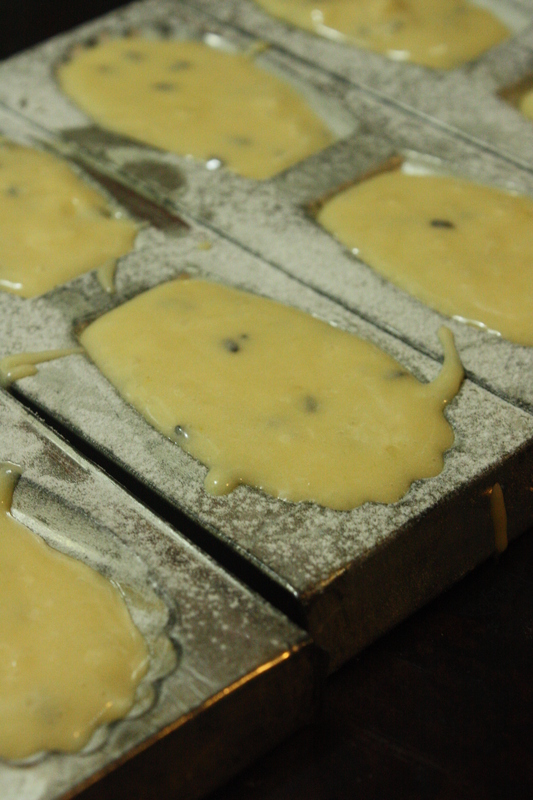 Bake for 12-13 minutes or until the edges are golden brown and the tops spring back.No over baking! 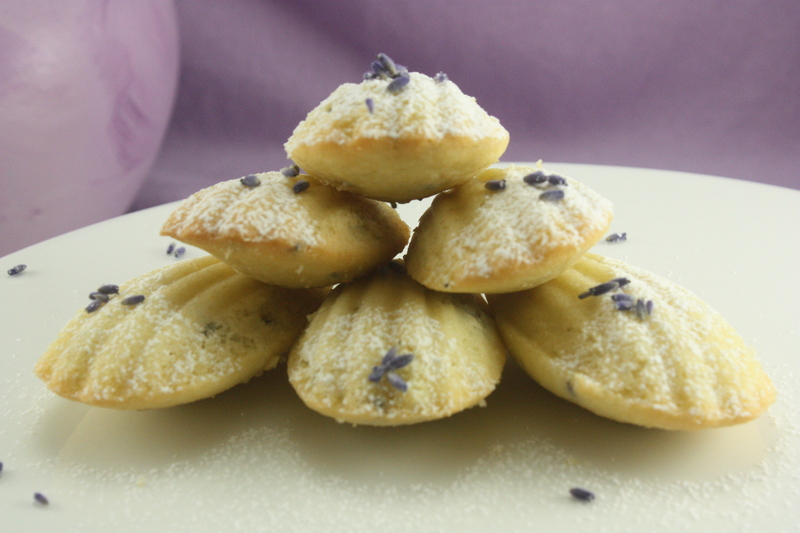 Dust with icing sugar and serve with tea. You are the most fun fascinating lady!!! 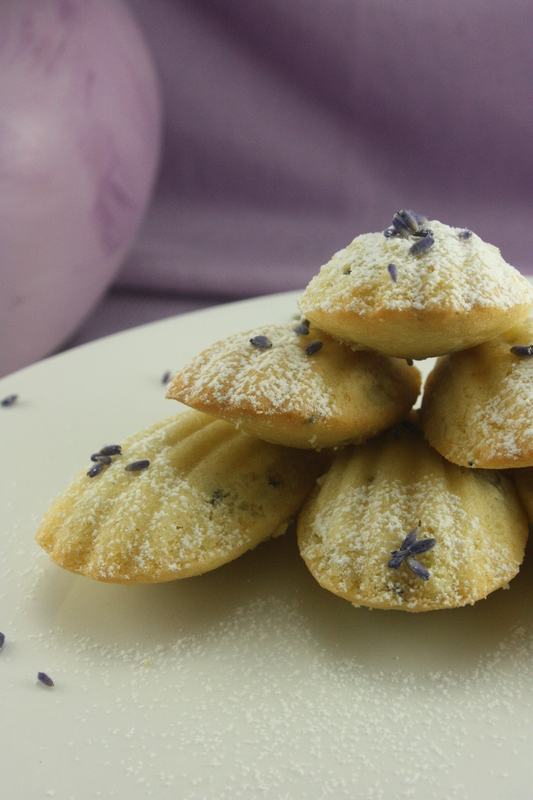 These look wonderful and perfect for tea! Very pleased with the outcome. 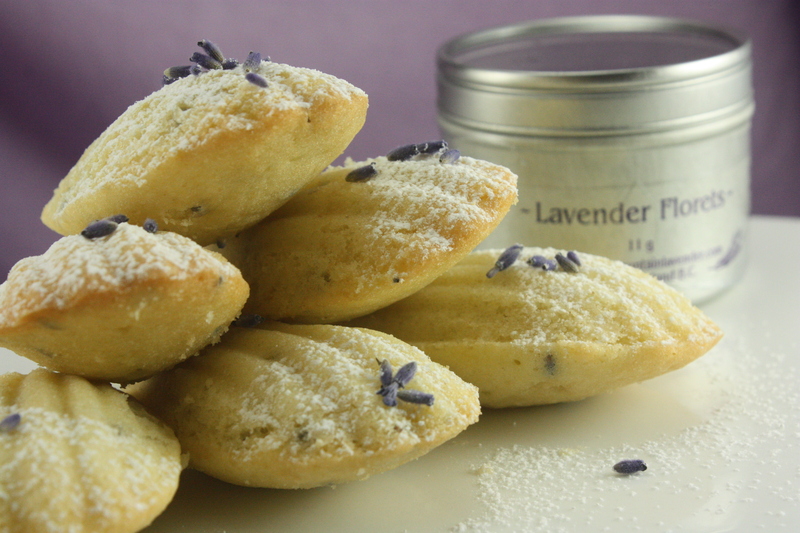 Was worried whether leaving the flowers in the dough (as opposed to e.g. infuse the sugar) would give it a too chewy texture or whether it will be all too bitter and overpowered, as the raw dough suggested. None of this. Really lovely. Thank you. I’m so glad you liked the recipe! Thanks for reading–hope you find another one you’d like to try!